I am in love with the coastal town of Mtunzini! Apart from its lekker laidback, holiday-style atmosphere and beach-vibe, the entire area is simply pumping with wildlife; from Gaboon Adders cruising the suburban streets at night, to Palmnut Vultures lazing on the beach. Furthermore, nature-tourism facilities and opportunities are excellent with a plethora of trails, drives, monuments, outings, activities and adventures to be enjoyed. Welcome to Ngoye Forest! If you're a birder, you will end up here sooner or later, as this relict 3,900 hectare forest patch in the rolling hills of KwaZulu-Natal is the only place in southern Africa to see Green Barbet (aka Woodward's Barbet, if you're so inclined), among many other endemics. There is even now a tarred road right through the forest, so no excuses! I tried something a little different with the layout this time - hope it works! Black-rumped Buttonquails, Turnix nanus, are certainly some of the most elusive and tough-to-see-properly of Africa's birds. 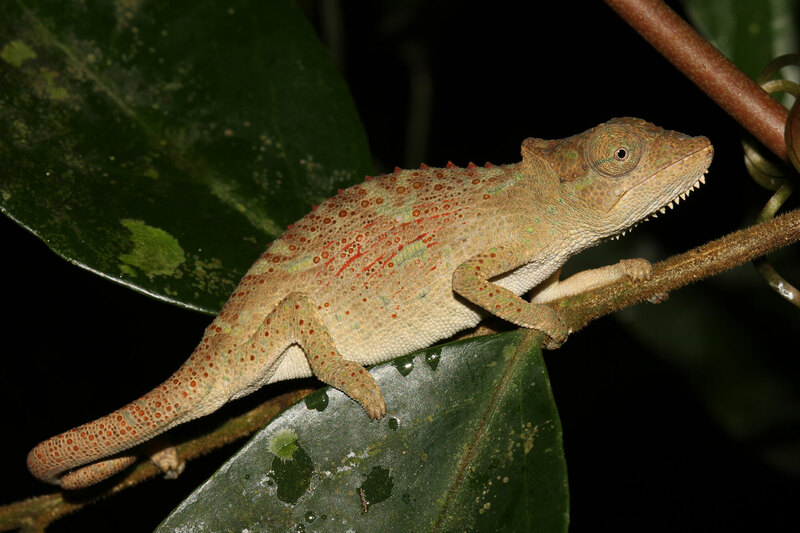 Ringers Ursula Franke-Bryson and Tom Bryson couldn't believe their eyes when the little bundle in one of their mistnets at Mutinondo Wilderness in northern Zambia turned out to be this poorly known species. 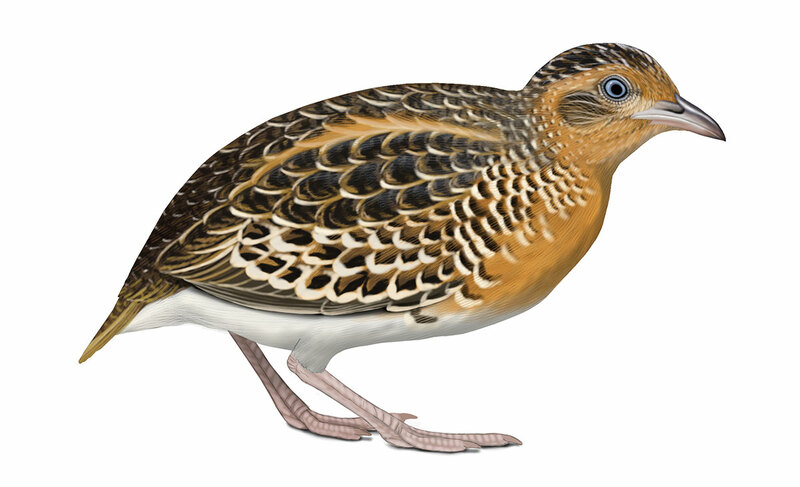 Read on to hear why I think buttonquails are probably some of the planet's weirdest birds! 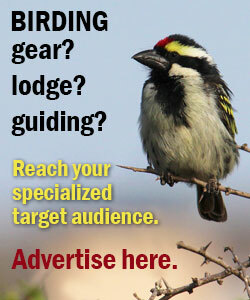 Some good news that a lot of birders (I hope) have been waiting to hear. 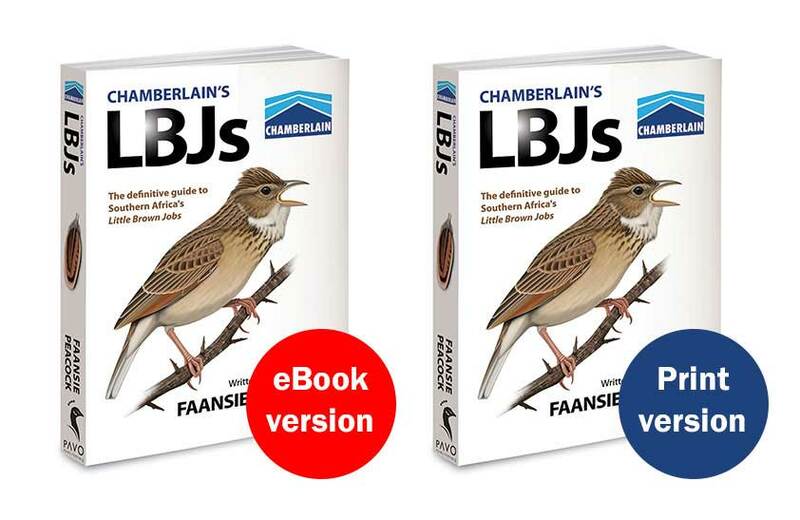 My book, CHAMBERLAIN's LBJs, is now available again in print (as well as a downloadable eBook version). If you think I'm exaggerating when I say that LBJs are among our most spectacular, thrilling, interesting, sought-after and memorable birds, this book is just for you. Africa's Red-billed Quelea is possibly the planet's most numerous bird species, with a global population of around 1.5 billion birds. 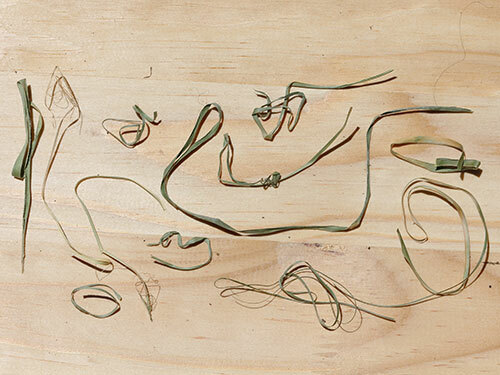 Here are some videos to show what you can do with an abundance of queleas, a lot of bird seed and a little patience. Am I the only birder who secretly likes mynas? Despite their bad reputation, you have to admire their tenacity and adaptability. 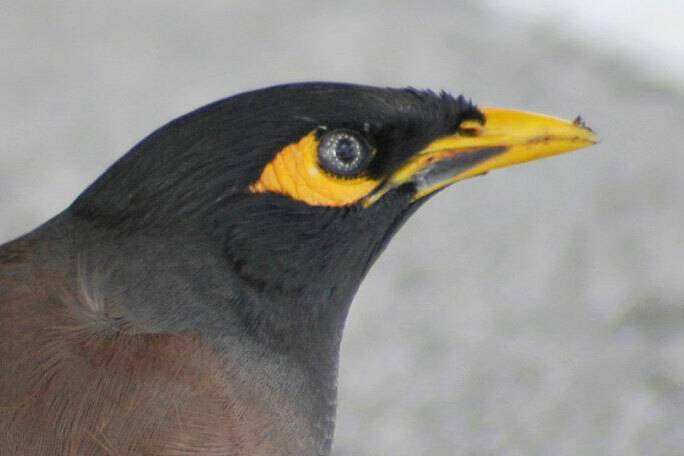 This post solves a mystery that has intrigued me for several years, and highlights a behavioural quirk of mynas that actually contributes to environmental conservation. Recycling! 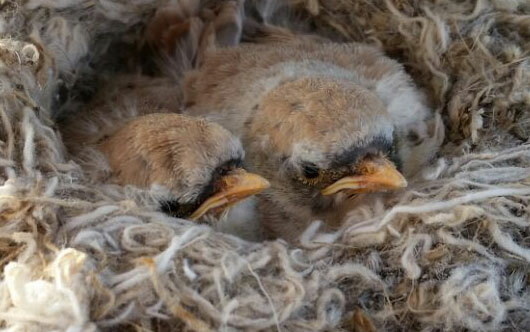 How many palm strips does it take to build a weaver nest? Foolishly, I dedicated a morning of my life to determine the answer to this question. In the process I discovered some fascinating aspects of weaver life, and gained even more appreciation of these beautiful, talented and energetic birds. Guess the answer, before you continue! 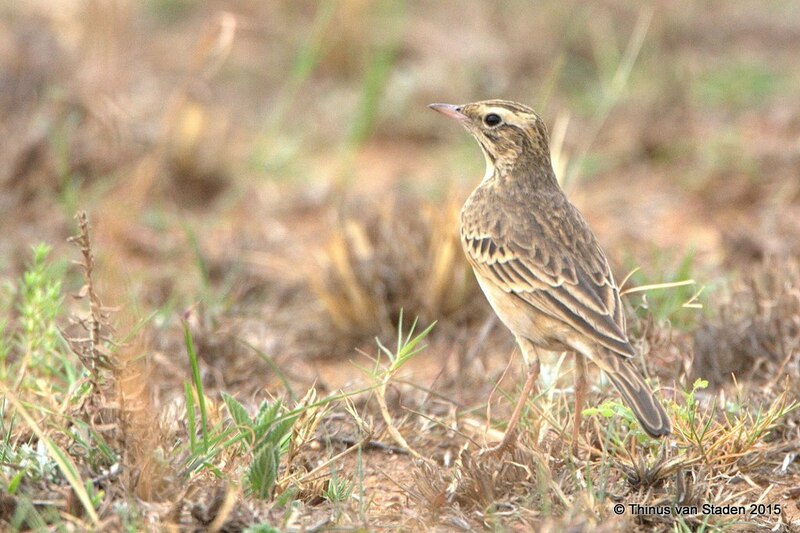 Mountain Pipits are regarded as breeding summer visitors to the mountain kingdom of Lesotho, and the adjacent Drakensberg. 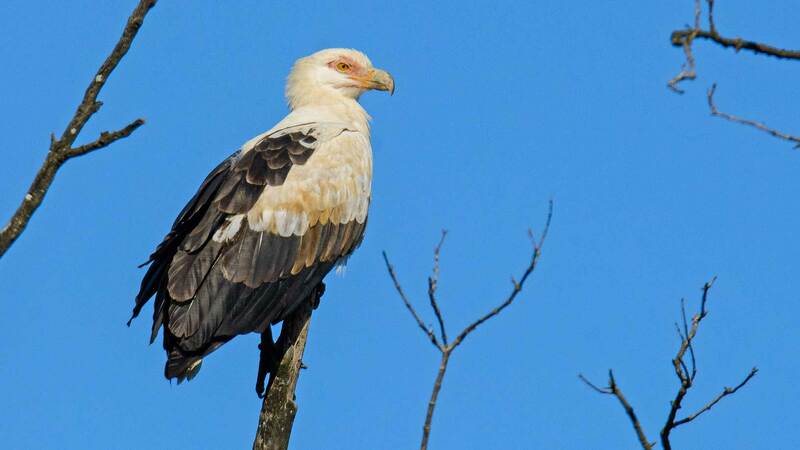 But after years of research and atlasing, we still don't know where these enigmatic birds disappear to in winter. 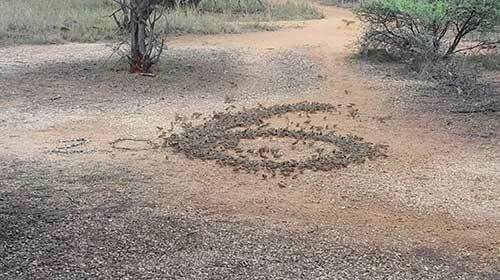 A recent sighting of a migrating party of Mountain Pipits at Ezemvelo, Gauteng provides at least one piece in the puzzle. 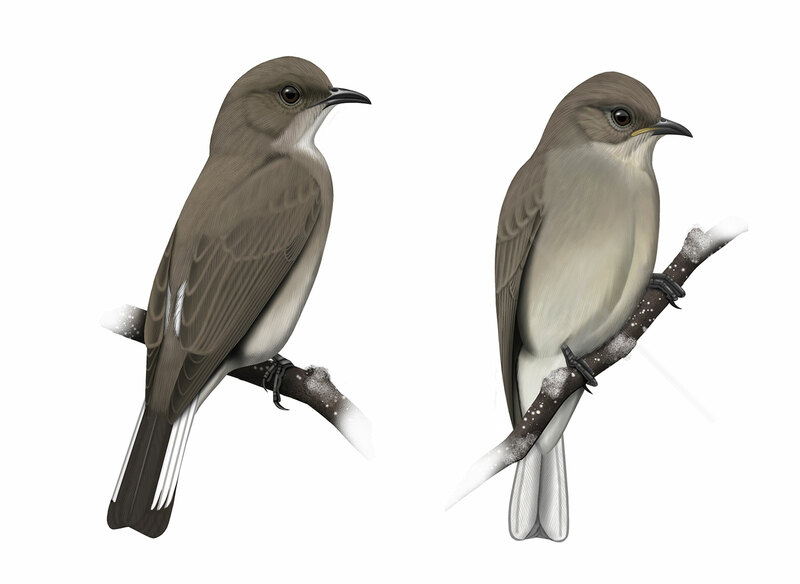 Despite being the epitomy of the term LBJ, Brown-backed Honeybirds are fascinating and curious creatures: brood parasites that can digest waxy scale insects and establish their territories by incredible aerial maneuvers. 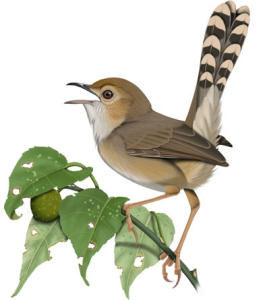 But there is still a great deal that we don't know about these easily overlooked birds - hopefully my observation on previously undescribed courtship behaviour and calls can contribute one piece to the puzzle.